News - CEM Solutions Pvt. 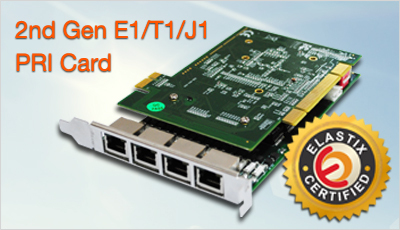 Ltd.
CEM Solutions is proud to let you know that our 2nd GEN card is now certified by ELASTIX. Click here to view the complete list of our certified hardware. 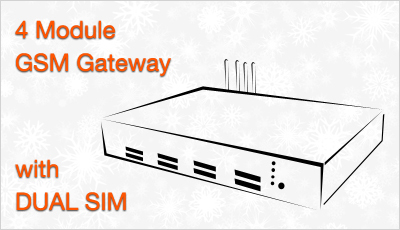 4 Module GSM Gateway with DUAL SIM to be released in July 2014! Limited samples available for testing. CEM Solutions announces the launch of SIP Threat Manager appliance. As a customer, you are responsible for securing your phone system. On average, an attack costs several thousands of US dollars. Our STM is installed in front of any SIP based PBX or gateway offering several layers of security against numerous types of attacks. Block specific IPs or countries, protect your PBX against hackers trying user names and passwords, someone is trying to flood your PBX with a DDos attacks? No problem! 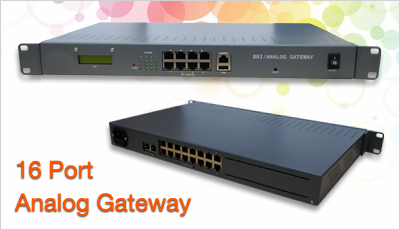 CEM Solutions proudly announces the upcoming produt- 16 port Analog gateway. Product will be in market by the end of this year. 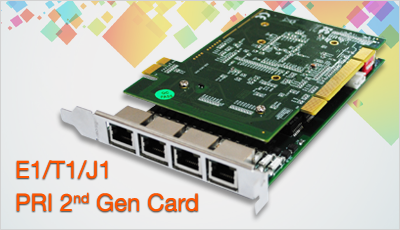 CEM Solutions announces the world Wide Launch of first E1/T1/J1 PRI Card with PCI & PCIe interfaces on same board. PRI cards today became a commodity since all manufacturers use FPGAs and the same OctassicTM DSP for their Echo Cancellation. Not only our cards perform at par with the larger manufacturers but they also offer the Innovative and Unique PCI/PCIe Rotation System. Available in 4 port, use this card with any of the major open source platforms. 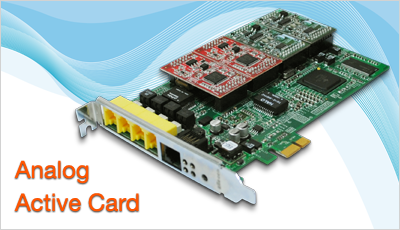 CEM Solutions Introduces the new Analog Active Card with PCIe interface. Why ACTIVE? All of the cards available on the market are called PASSIVE or DUMB cards. The difference is that our card takes care of the majority of operation on board thus reducing the load on the CPU. 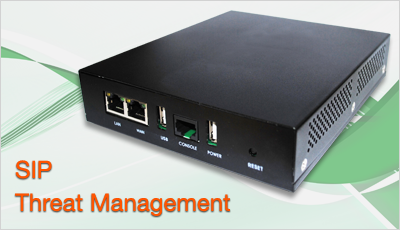 Furthermore, our product is detected as a network card in both LinuxTM and WindowsTM systems.